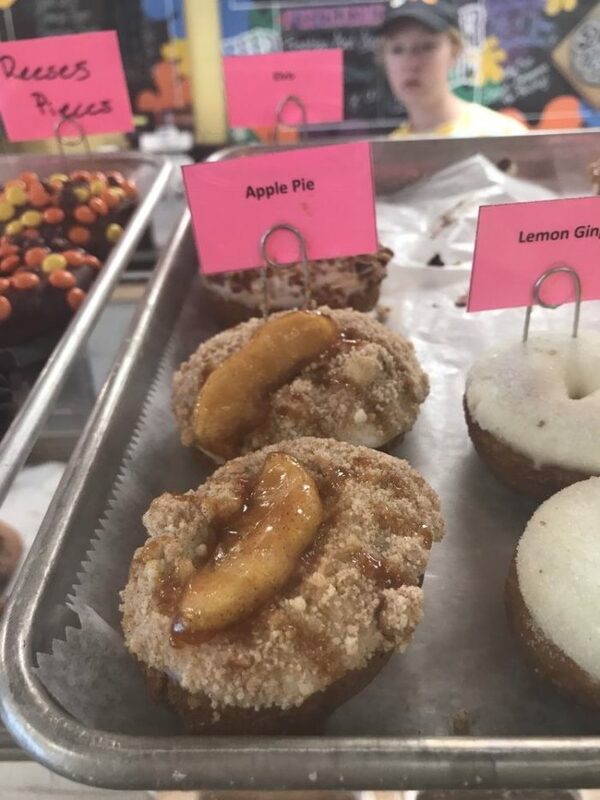 Located in Fort Collins is the newly-opened Peace, Love and Little Donuts; a psychedelic feast-for-the senses that was originally opened in 2009 in Pittsburgh. 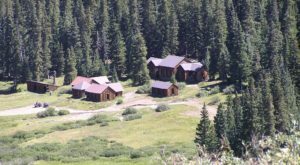 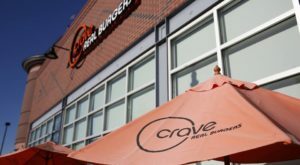 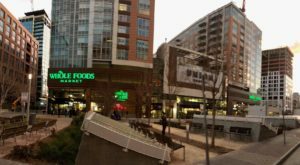 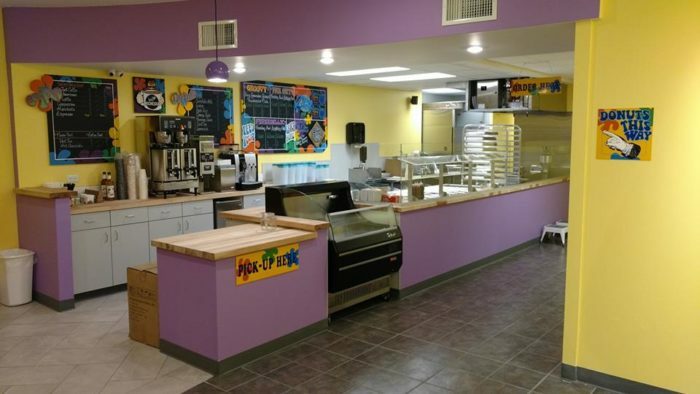 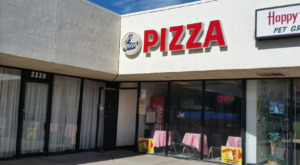 Fortunately for us Coloradans, the owners of Peace, Love and Little Donuts decided to expand their restaurant, branching out to not only other Pennsylvania locations, but also Ohio and -- most recently -- Colorado. 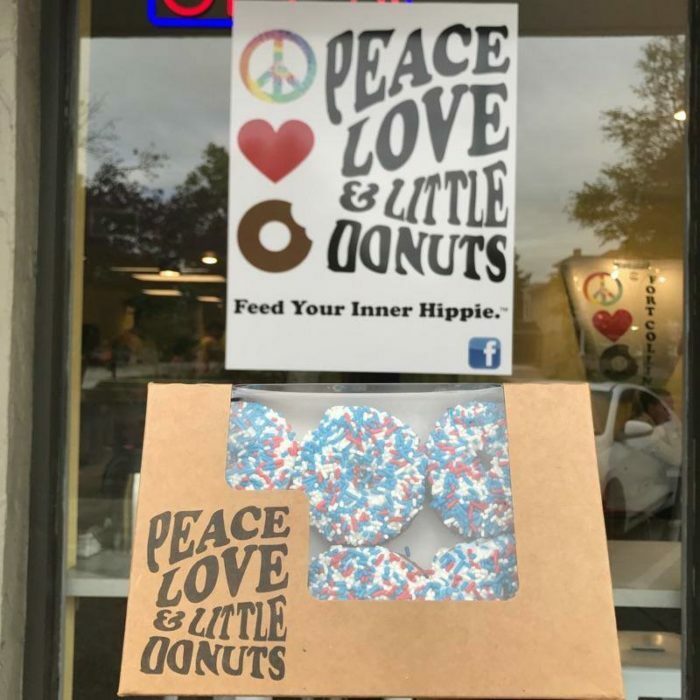 What makes Peace, Love and Little Donuts different from the others (aside from its far-out theme)? 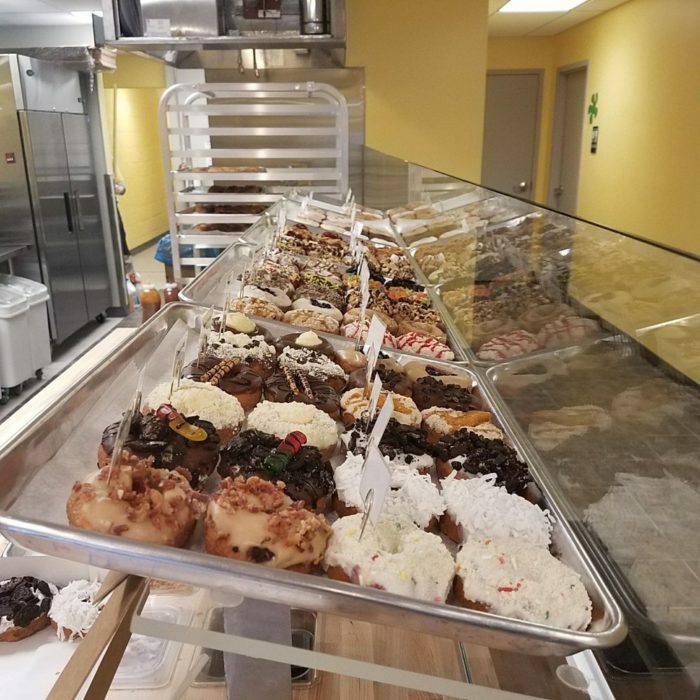 Think of it as an ice-cream-turned-donut bar, where YOU can create your own yumminess, complete with both a delicious donut AND customizable toppings. 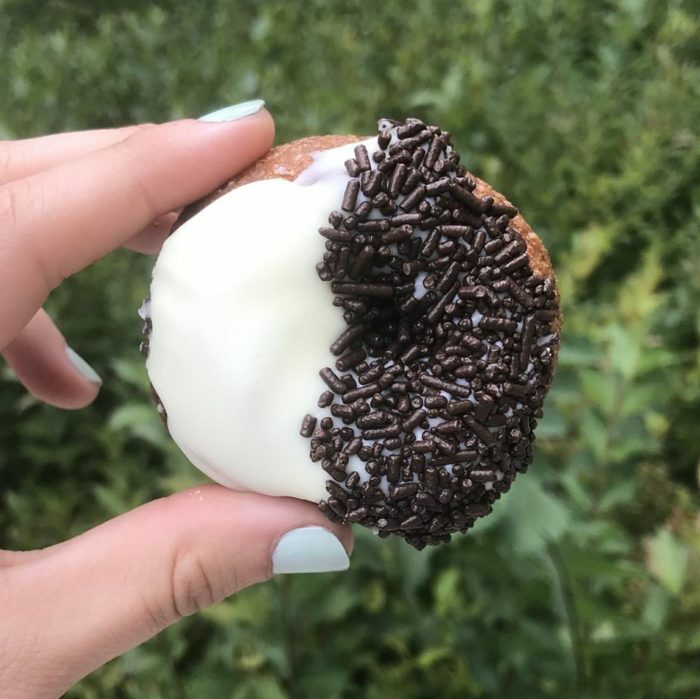 ...fun specials like the Eclipse Donut, and A LOT more! 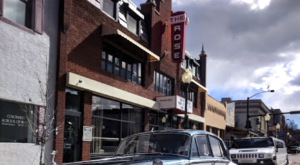 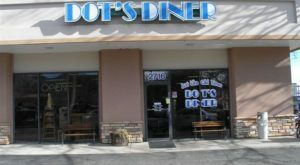 As with all great donut shops, Peace, Love and Little Donuts also boasts a full-menu of delicious coffees, making it the perfect Colorado breakfast stop. 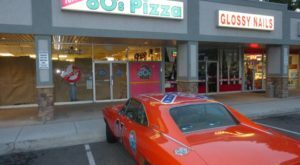 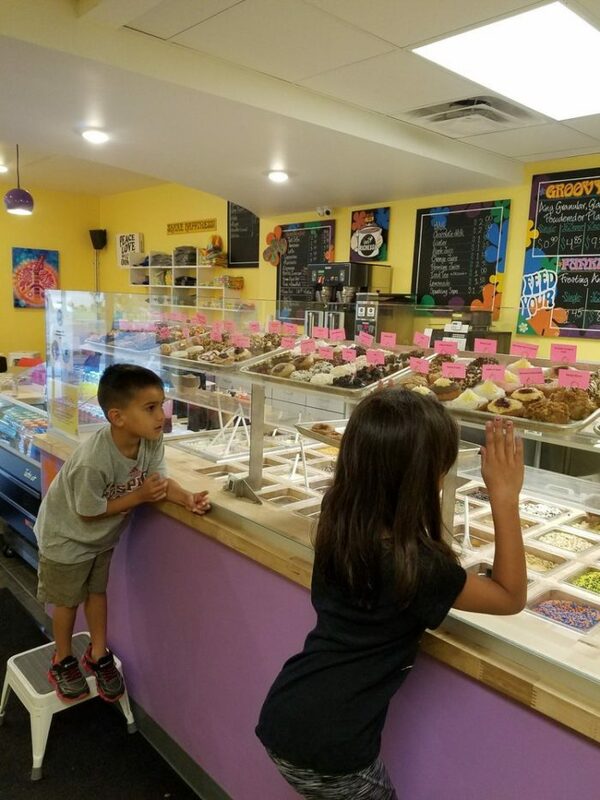 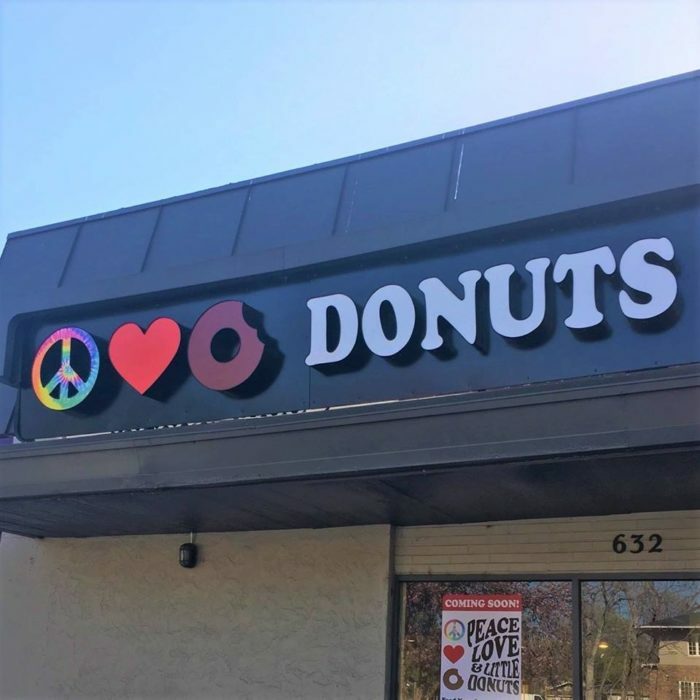 Peace, Love and Little Donuts is located at 632 S College Ave in Fort Collins and is open Monday through Thursday from 7 am to 5 pm, Fridays and Saturdays from 7 am to 10 pm, and on Sundays from 8 am to 5 pm. 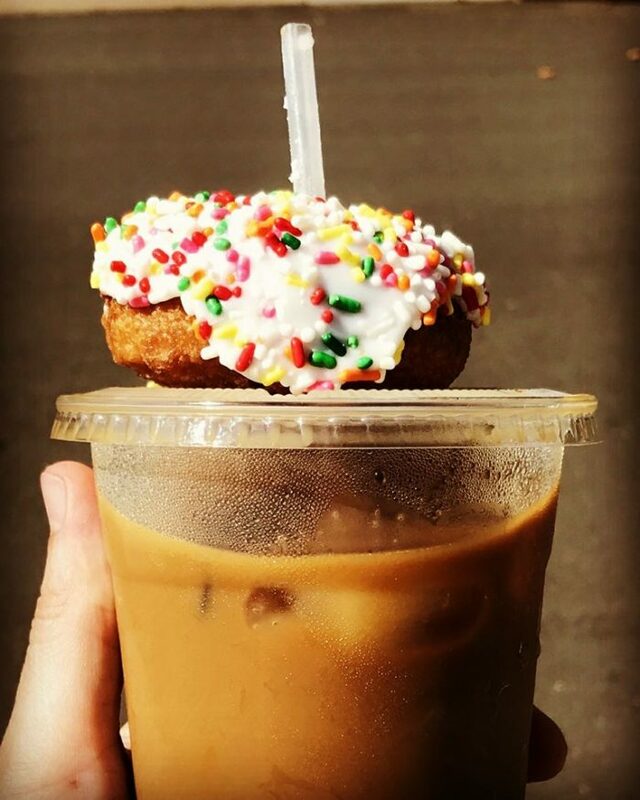 Need even more donuts? 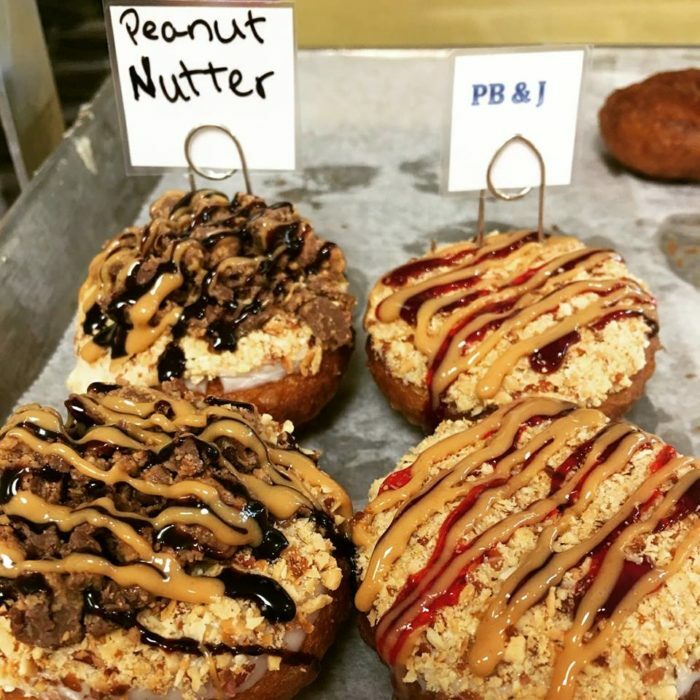 These 11 Donut Shops In Denver Will Have Your Mouth Watering Uncontrollably!